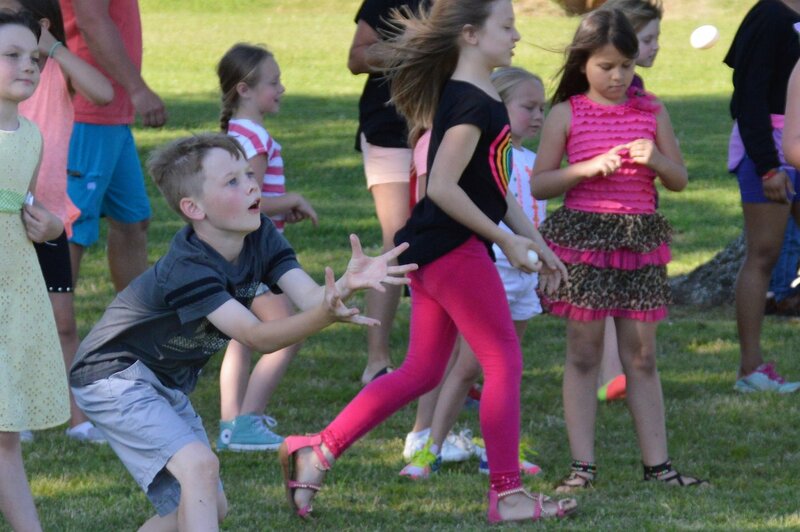 At FBC Bullard our kids (infant through 4th grade) experience safe, age-appropriate environments where they learn about Jesus in a creative and relevant way. We take your children's safety very seriously, because of that all adult teachers must have a background check and are trained by Ministry Safe. 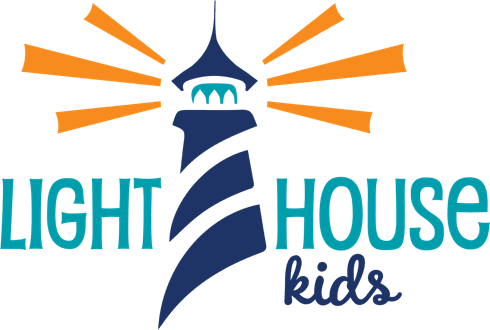 Lighthouse Kids includes our children 4 year olds - 4th grade. Here at FBC Bullard we encourage our children to be the light of the world. Lighthouse Kids is a daily reminder to them to be Christ like as they are learning about becoming christians and starting their christian walks. Sunday morning life groups are the “Spotlight” of the week as children are introduces a new Bible topic for the week. Life groups include time in their class rooms with their life groups leaders as wells as a large group time with their worship and are presented the weekly lesson. iLLUMIN8 is our Wednesday night program. During iLLUMIN8 we shine the light on the topic of the week with application activities. Children will enjoy fun activities that help them better grasp the topic of the week as well as running off some energy during rec time. You may be thinking…Will my child be able to benefit from iLLUMIN8 if they were not in attendance Sunday morning. The answer is simply…Absolutely!! Children learn through repetition, so the lesson will be retold in a different format on Wednesday helping those to recall the lesson from Sunday, but also introducing it those who may not have attend on Sunday. We have also implemented an incentive program as part of our Wednesday evenings. Children will have the opportunity to earn points throughout the week which they can cash in at the end of each month for prizes. How cool would it be if your child(ren) were as excited about learning about Jesus as they are about going to Chuck-E-Cheese! Our Sunday morning and Wednesday evening programs are designed to work together, but will also be very effective separately. 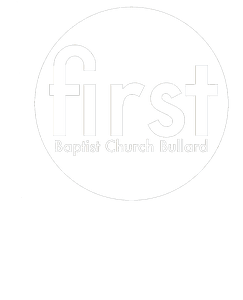 At FBC Bullard we provide childcare for children including newborns - three year olds during Life Groups and Worship Service. Our nursery workers are always working their very best to keep your infants safe and happy. Our staff is fully trained through Ministry Safe and all have had a background check. If you would like to apply to be a paid nursery worker fill out the form below. NOTE: Applicants must be at least 18 years old. If you have further questions concerning our FBC Kids experience, simply click the button below to get in touch with us!